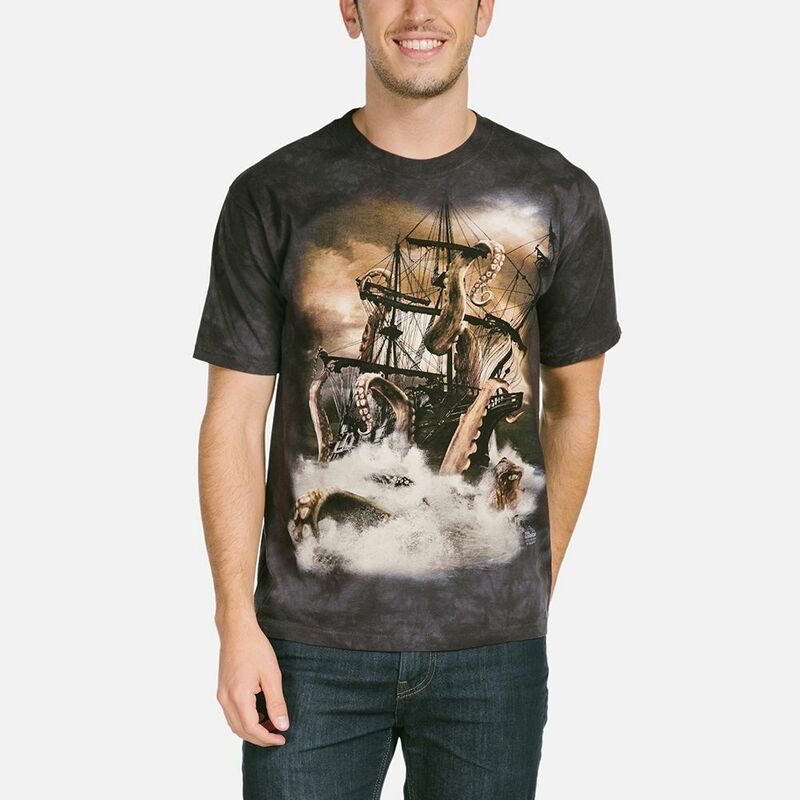 Sailors risk their lives in these rough seas! Artist Gregory Moore has created the legendary sea monster in all it's epic glory. 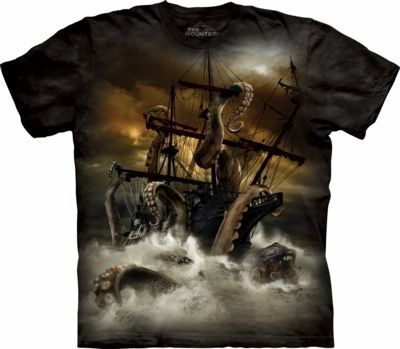 The screen printed image features the kraken attacking a sailing ship.